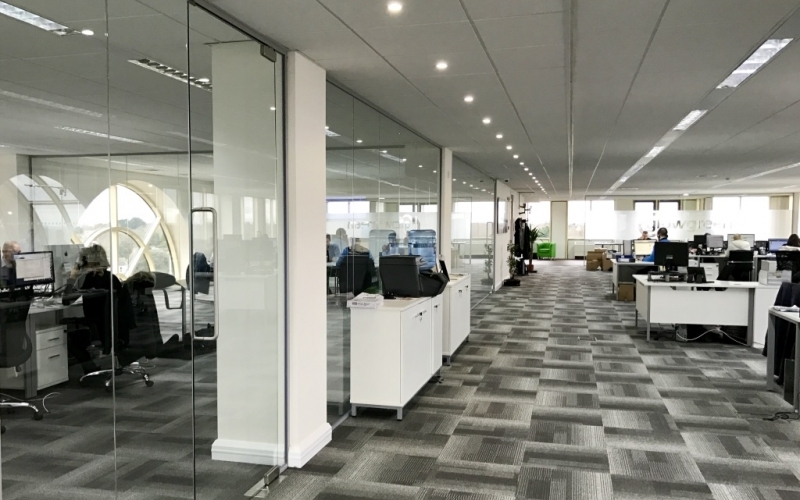 We design, supply and install an extensive range of office partitioning to suit your transitioning requirements, helping you to optimise your workspace with minimal disruption to your business activity. Improve your productivity, soundproofing and workspace efficiency cost effectively. 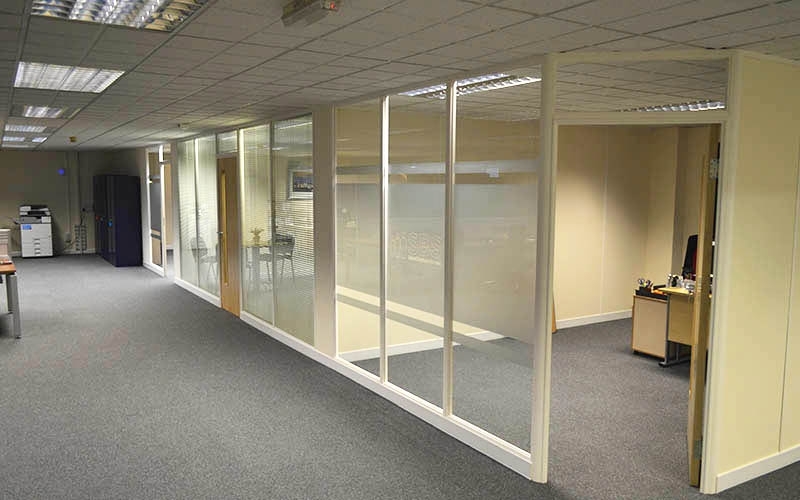 The aesthetics, style and rapid installation ensures our partitioning is advantageous for any commercial premises. 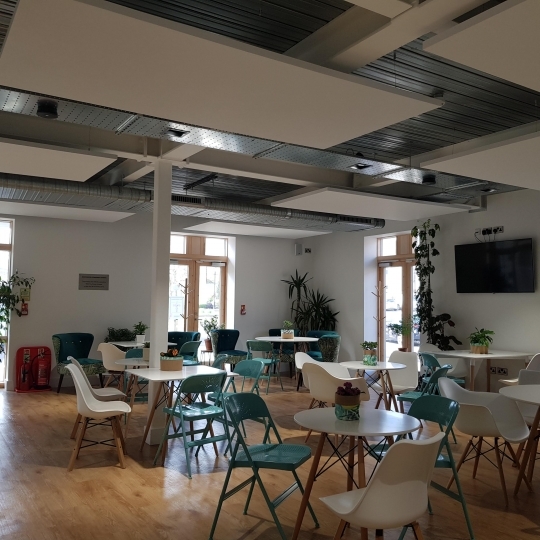 Aside from increased productivity, our partitioning can also establish a stylish and contemporary feel to your workspace, whether it's an industrial, corporate or retail environment. Our turn-key solutions include the planning, design, supply and installation of partitioning, and we work directly with main contractors, end users, design consultants and architects throughout the south covering Dorset, Hampshire, Wiltshire and Buckinghamshire. 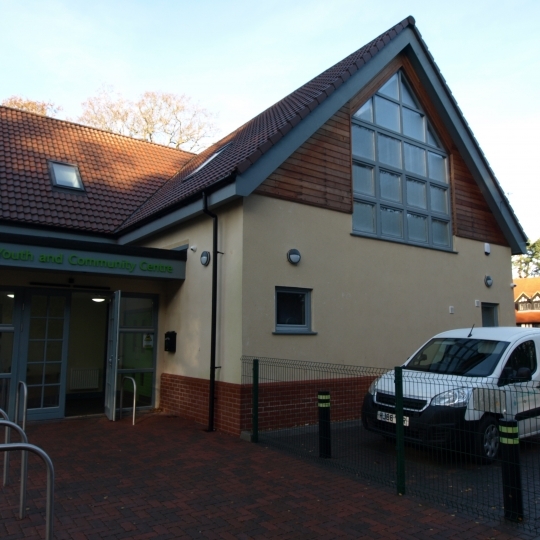 From drywall partitioning with complementary electrics and joinery, through to double-glazed and frameless toughened glass partitioning, we have over 30 years' experience in both new builds and commercial refurbishments. We take pride in our high quality workmanship, and you can rest assured that we're fully qualified to ensure your partition solutions are installed to an exceptional standard. In addition to being Construction (Design & Management) Regulations 2015 compliant, all our relevant staff hold valid CSCS cards. "I would highly recommend RDP Interior Contractors. 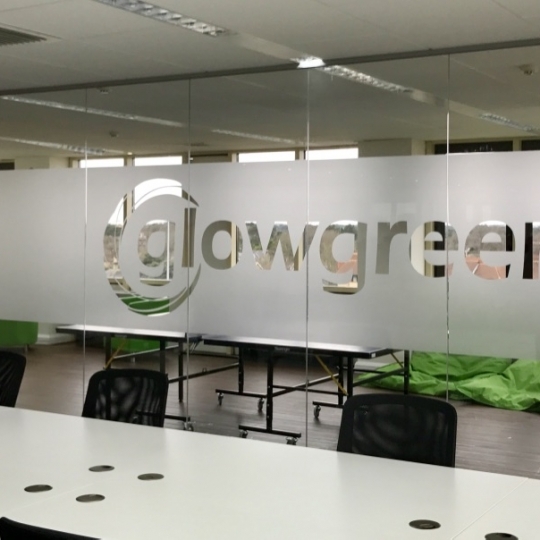 They completed our new office partitioning to a very high standard in an extremely efficient manner. Great work!" "I wanted to create an area in my house for creating and recording music. This can be very loud. Initially the sound travelled loudly all across the house on low volumes. Richard and Dan came round and spent time listening to the sound travel and came up with a plan. I [...]" was kept up to date with everything and all the guys were great. I really cannot fault any aspect of the service. The end result exceeds my expectations. I can have music extremely loud, even in the middle of the night and it is barely audible in any part of the house. I would highly recommend RDP Design to anyone." In addition to SMEs and independent companies, our clients include national commercial companies and public organisations. We also supply and install an extensive range of soundproofing and mezzanine flooring solutions.